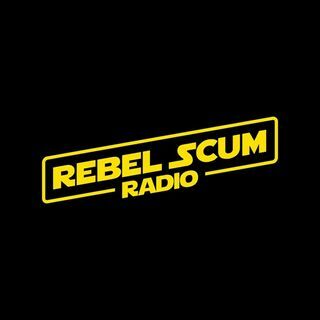 The scruffy band of nerf herders here at Rebel Scum Radio hold pop culture (especially Star Wars) close to our hearts and that is why we wanted to make this podcast. So who are we? We are Karlos, Jim-Bob & Jono. By day we are mild-mannered Web designers and Graphic Designers, the rest of the time we are podcasters, nerds and everyday folk. We'll chat about lots of different things Star Wars, Movies, Music, Comedy, TV, Comics, Science, Technology and weird news.